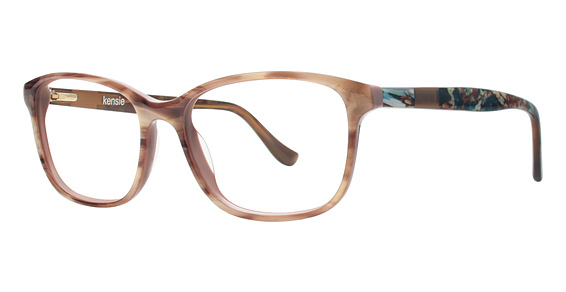 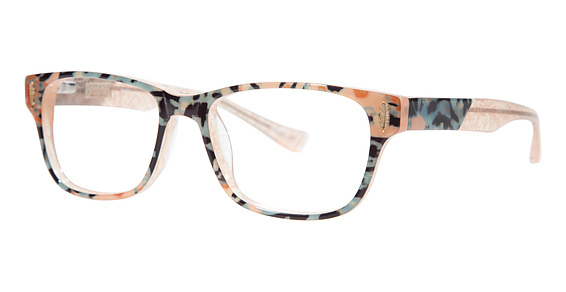 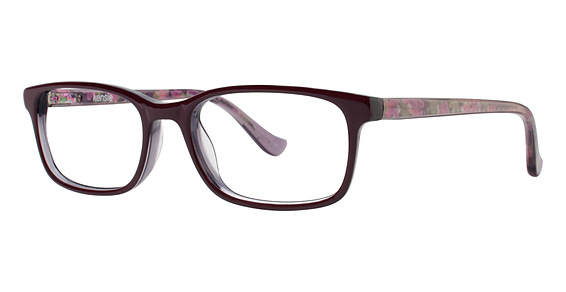 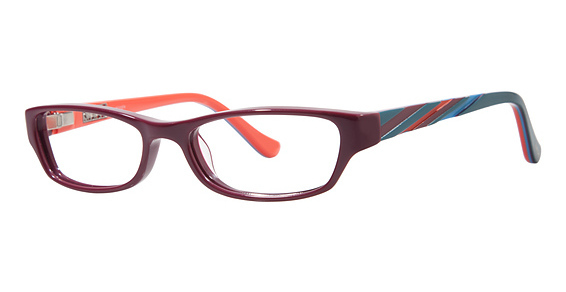 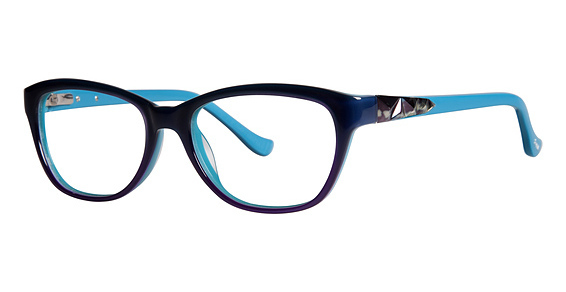 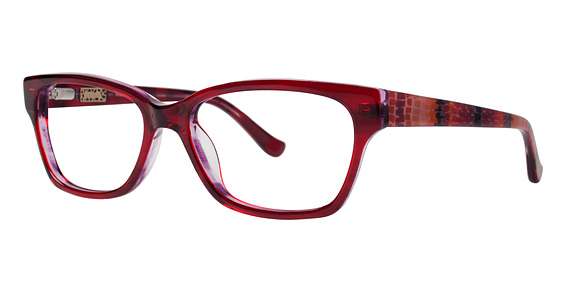 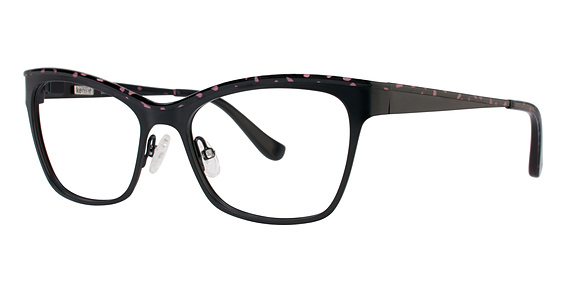 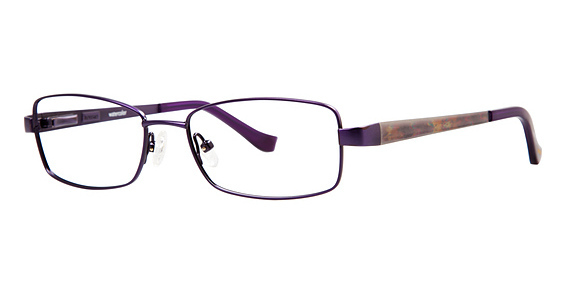 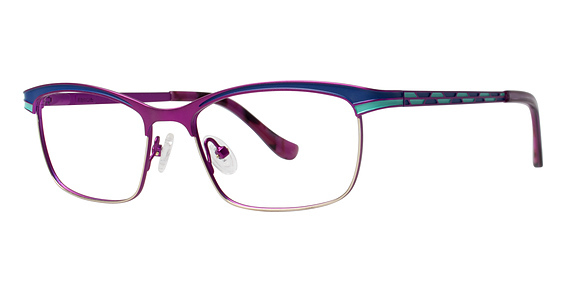 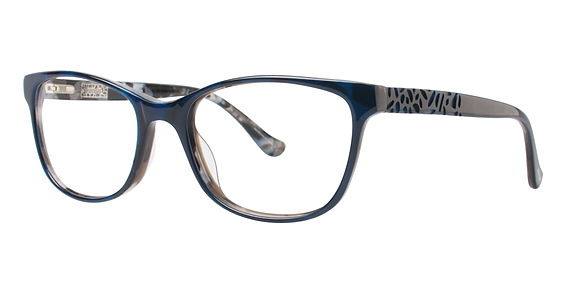 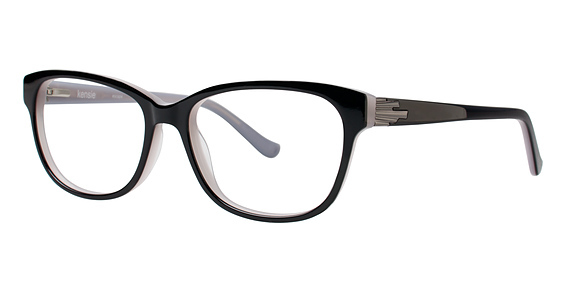 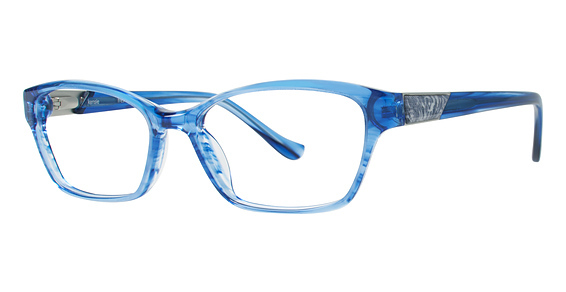 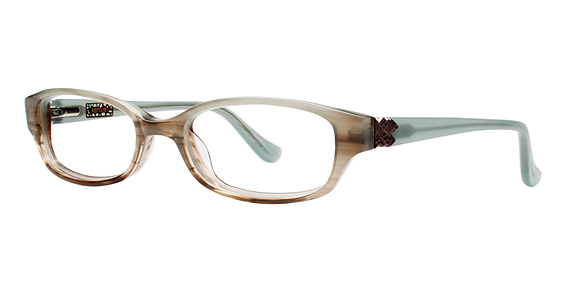 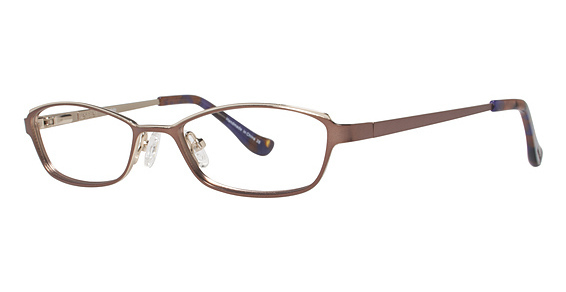 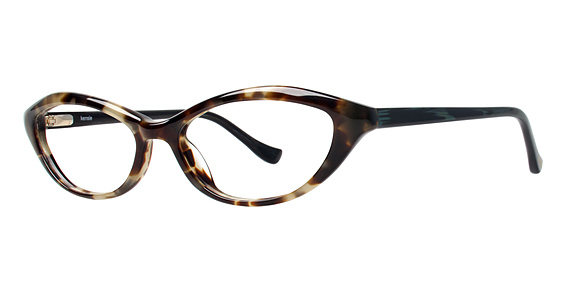 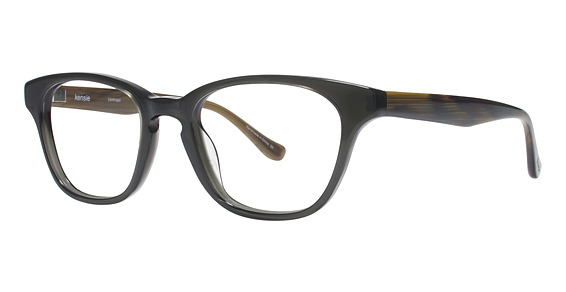 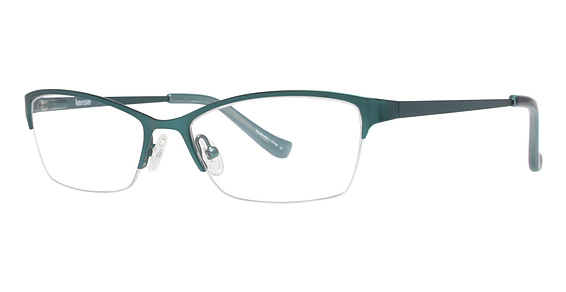 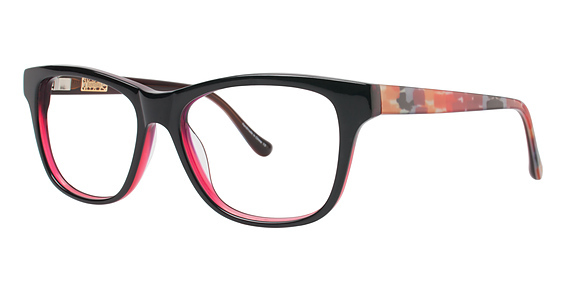 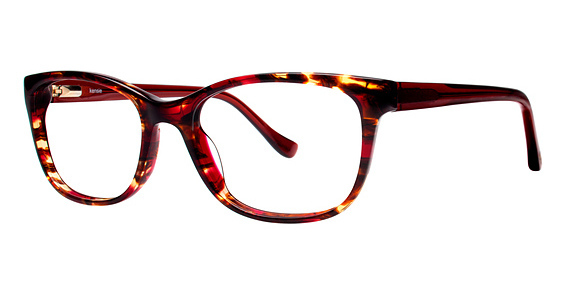 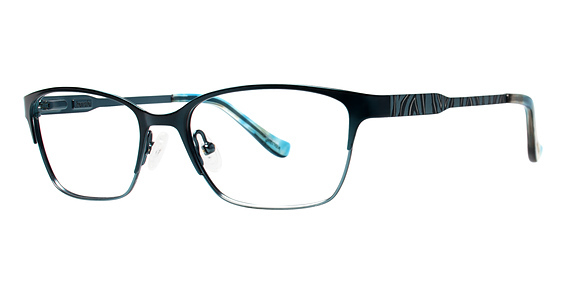 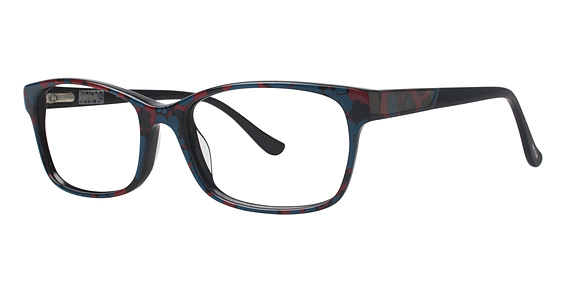 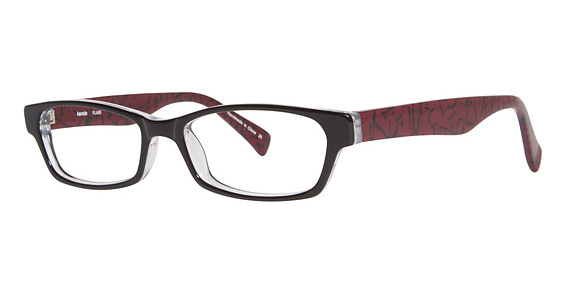 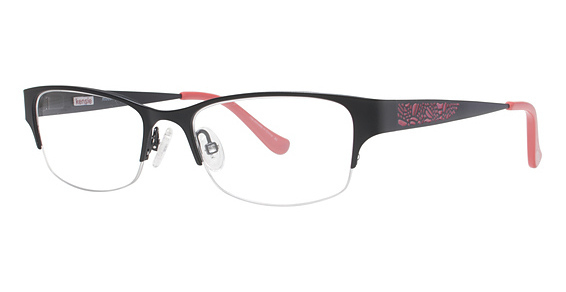 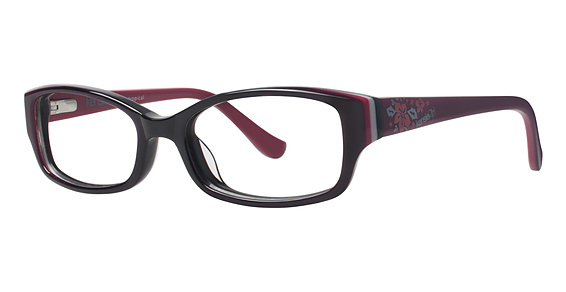 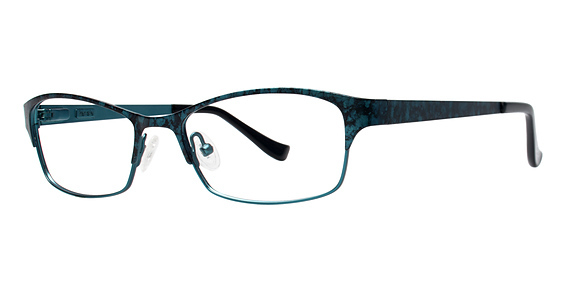 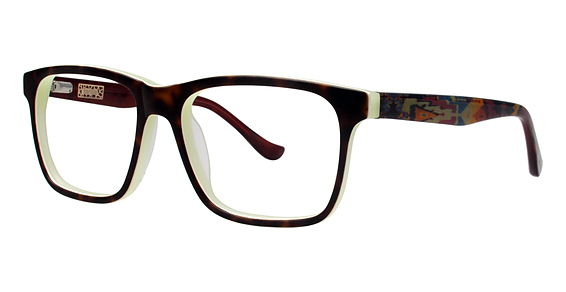 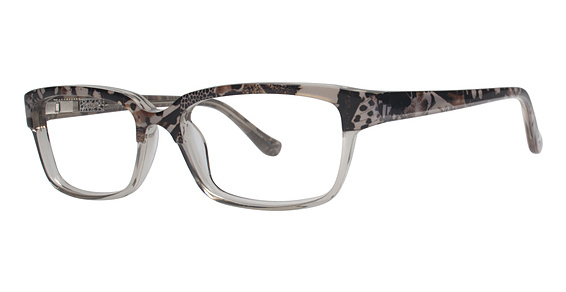 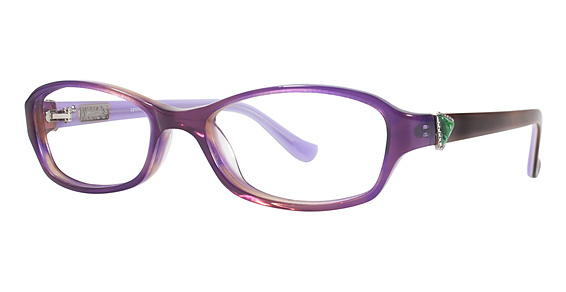 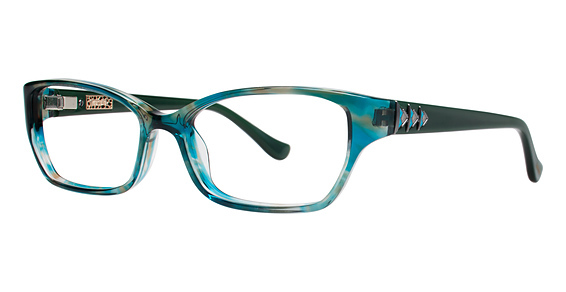 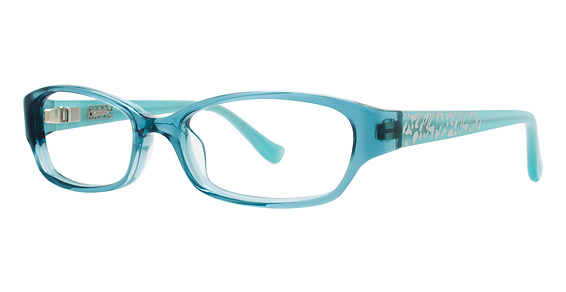 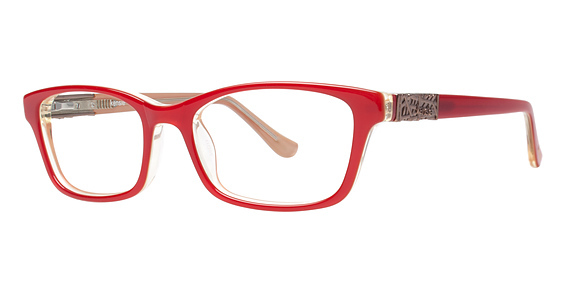 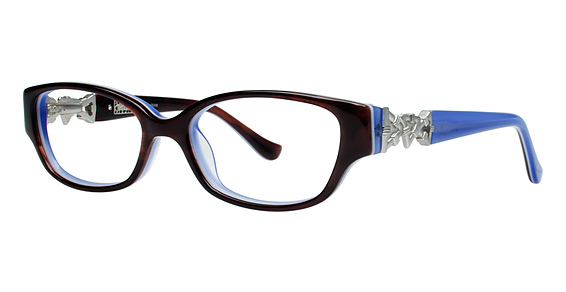 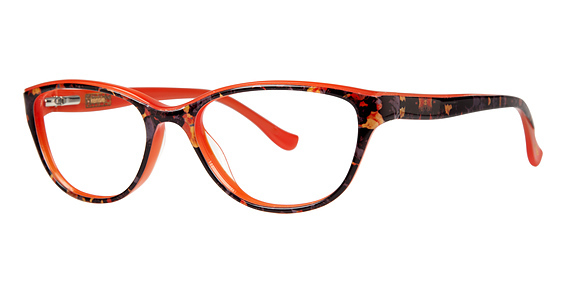 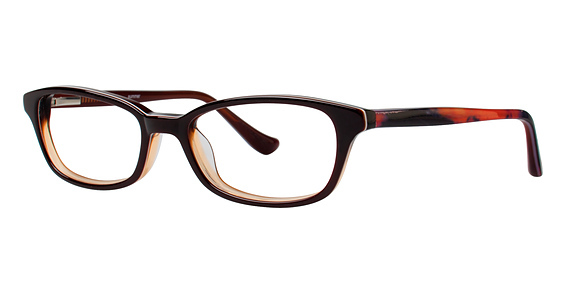 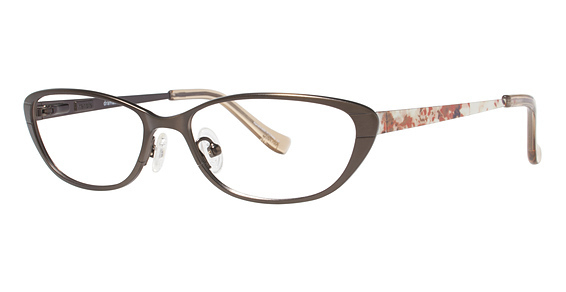 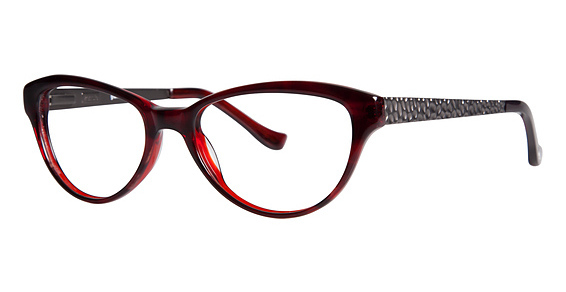 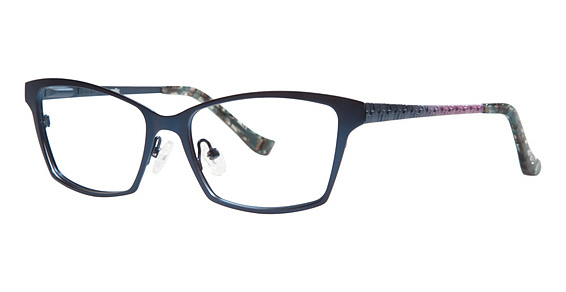 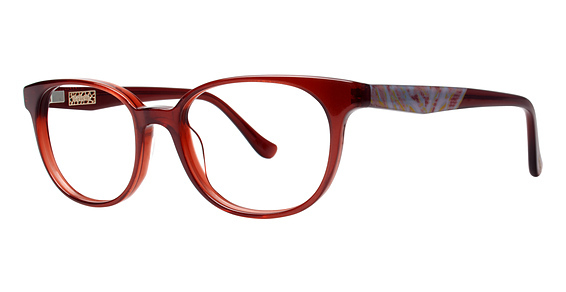 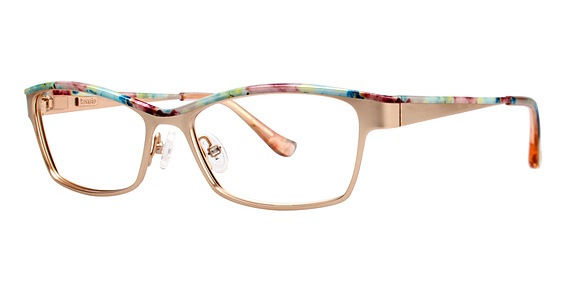 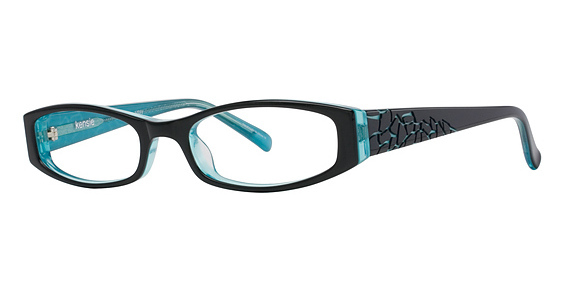 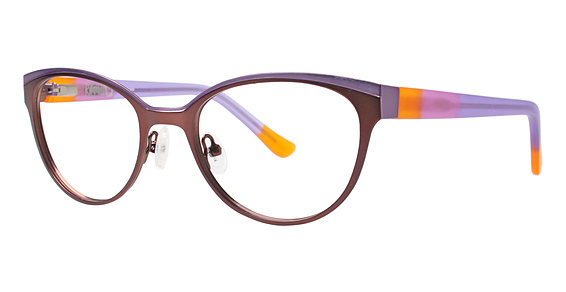 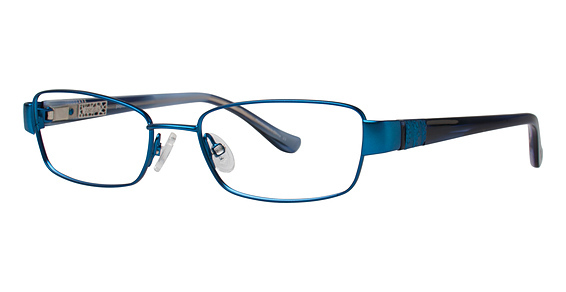 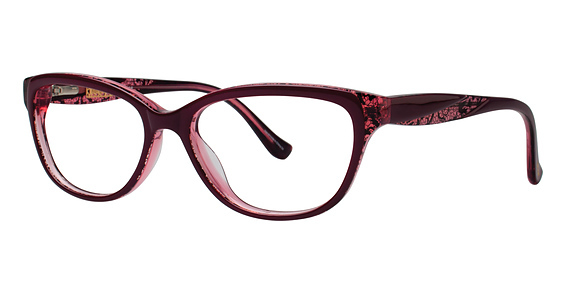 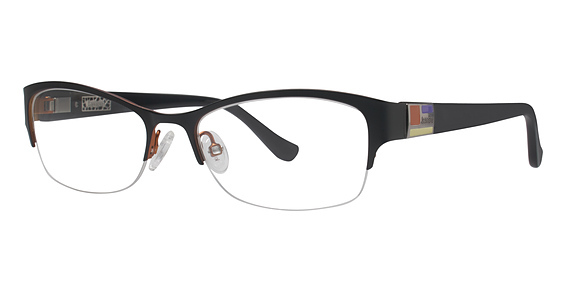 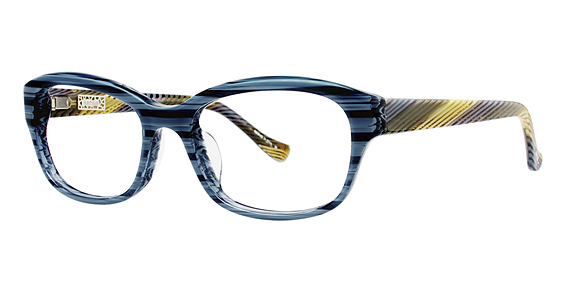 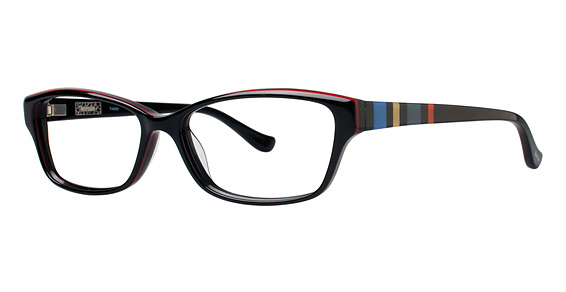 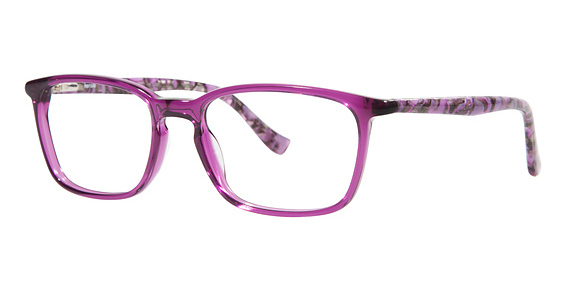 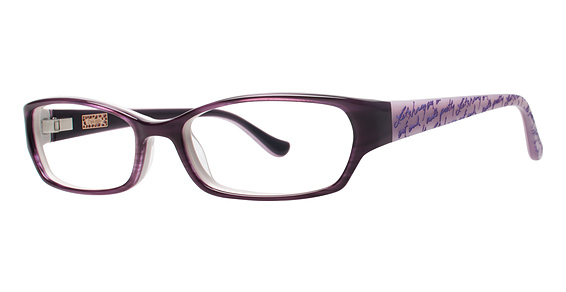 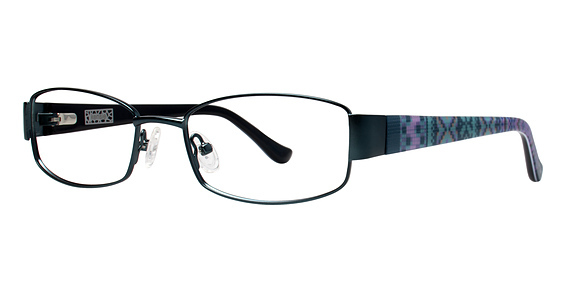 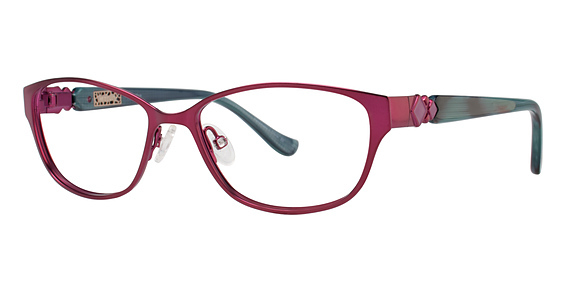 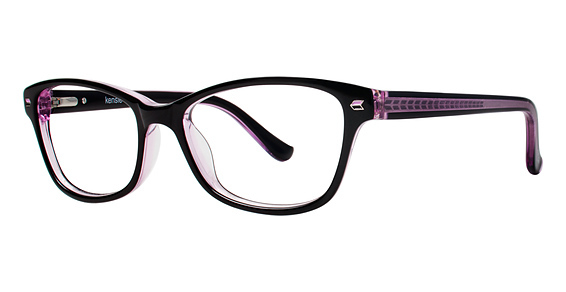 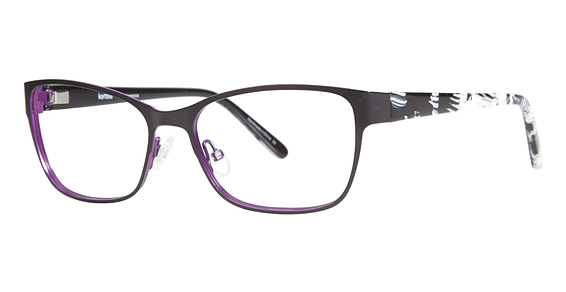 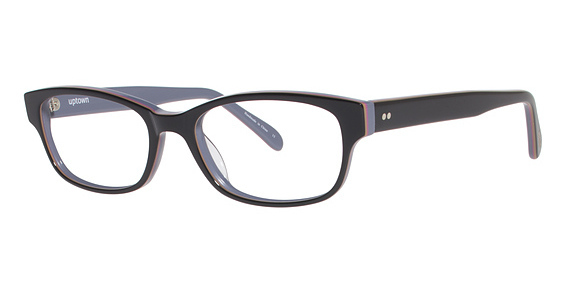 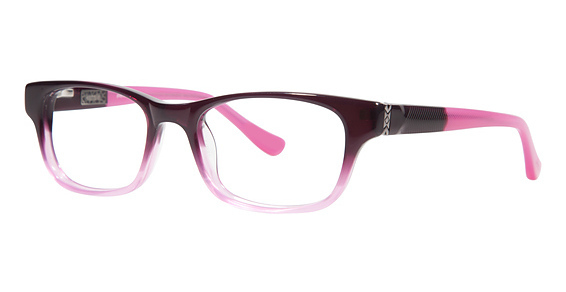 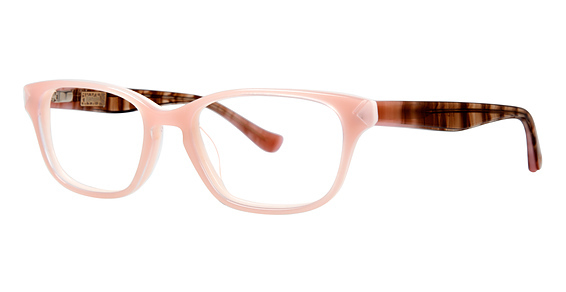 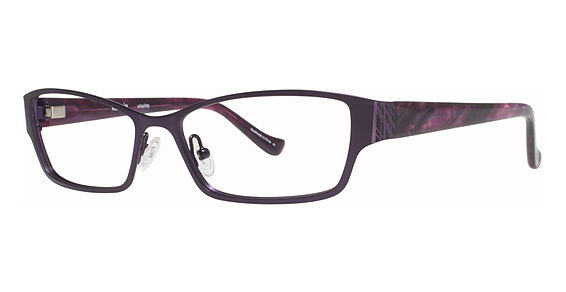 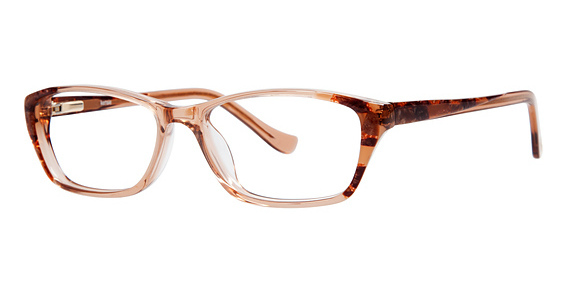 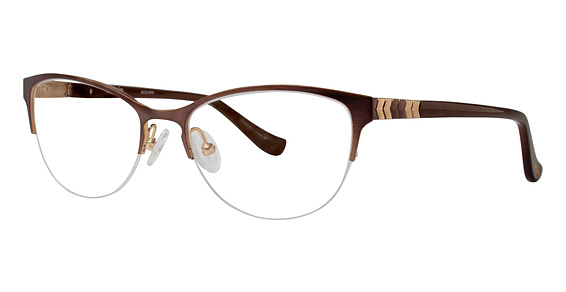 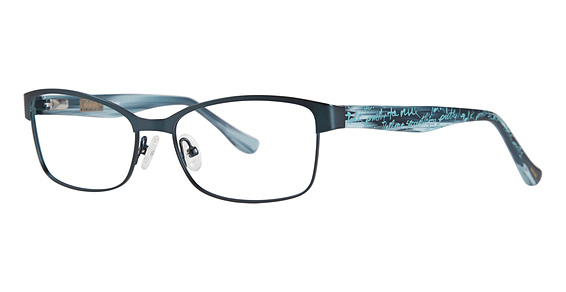 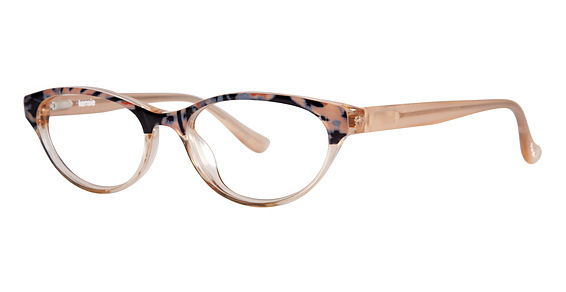 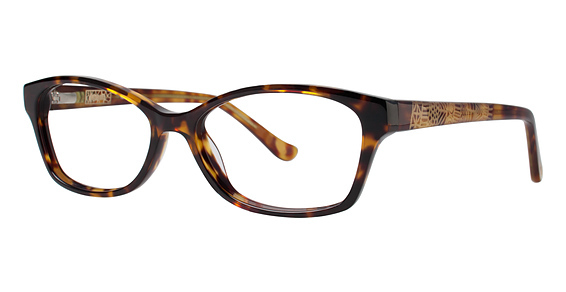 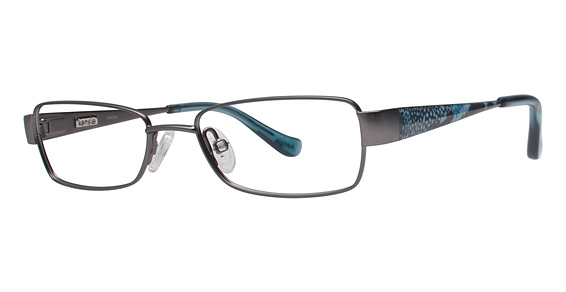 Kensie Eyewear Eyeglasses - Rx Frames N Lenses Ltd. 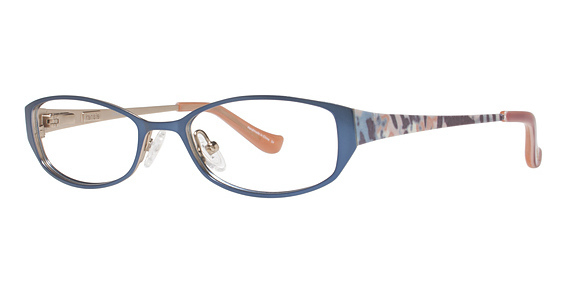 The pieces in each collection play with the idea of change, contrast, of mixing pretty with edgy. 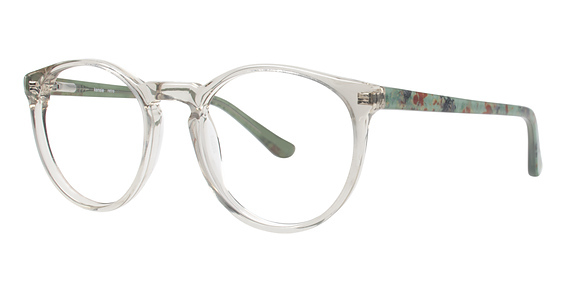 There’s a sense of structure and fluidity, femininity and masculinity, pieces with an elegant yet whimsical kind of pretty, pieces on the edge of pretty.